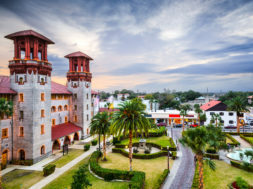 It’s sometimes easy to forget that there is a beautiful foreign country made up of islands with pristine beaches only a short distance away from Central Florida. We forget because it’s not easy to get to, until now. 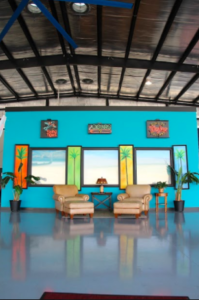 If you’ve ever thought about exploring The Out Islands of The Bahamas, and you don’t own your own aircraft or yacht, look no further than Air Unlimited. 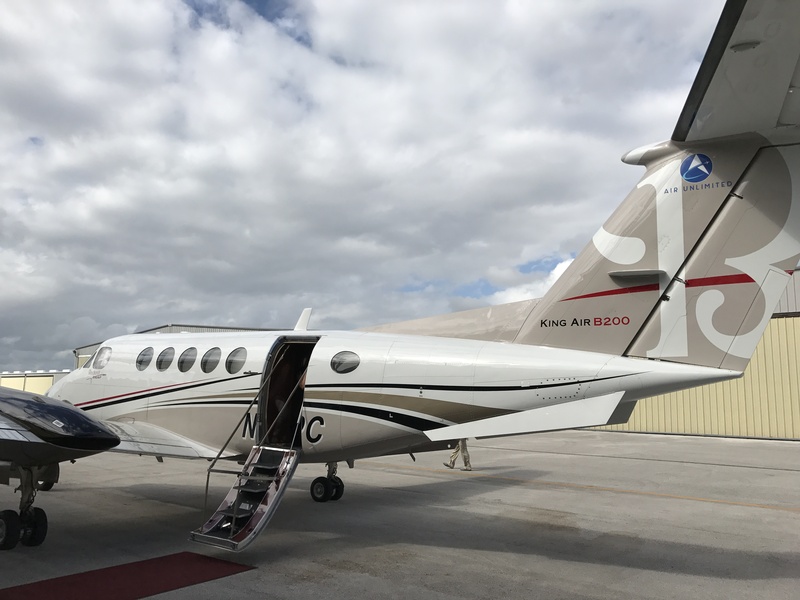 Known for several years as a private luxury air charter service, it now offers scheduled service from the Sanford International Airport to Abaco, Bahamas. 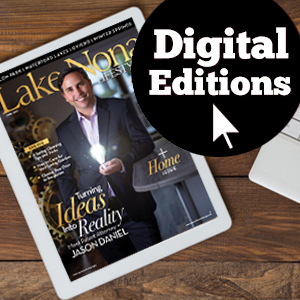 The “Island Connection” provides reliable, convenient and affordable air transportation. Not only does the airline handle your luggage, but it also offers free valet parking and a royal pre-flight reception in the boarding lounge. An hour after going airborne, you will touch down in a remote but seemingly close-by paradise. 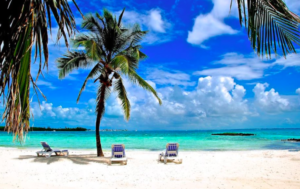 Great Abaco Island, with the main destinations of Treasure Cay, Marsh Harbour and Green Turtle Cay, offers some of the best diving, fishing, beaches and boating that can rival any tropical destination in the world. Much of Abaco, including Green Turtle Cay, is lightly populated with private homes and small resort/marinas dotting the landscape. Both are ideal lodging options depending on the size of your party and the type of adventure you seek. In Green Turtle Cay, I had the opportunity to experience Bluff House Beach Resort & Marina. If you have your own boat, or just simply want to relax, dine and explore, this is your destination. The resort offers luxury suites and private three-bedroom cottages. A newly renovated, 46-slip, full-service marina is on property for those staying on their boat. It even includes several catamaran slips with 26-foot beams. Once you’ve settled in, head to the private, white-sand beach next to the Tranquil Turtle Beach Bar, where you can sip on tropical drinks and indulge in freshly caught seafood. 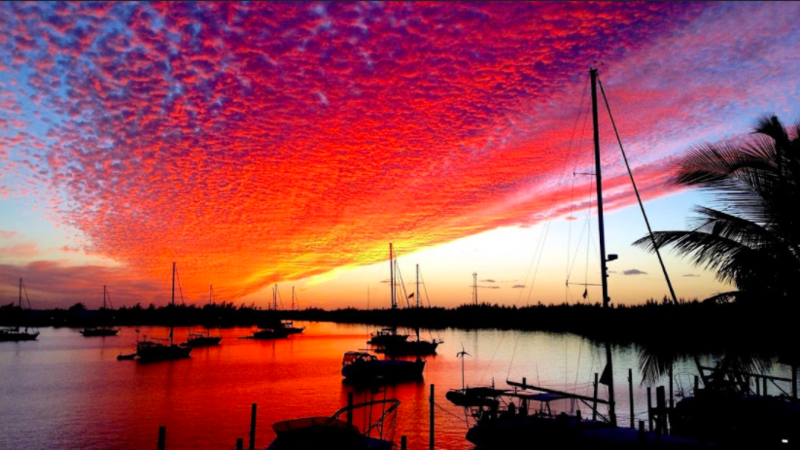 Or chill atop the marina at the Ballyhoo Bar & Grill to dine on lobster and dance the night away. At either venue, you will meet interesting people from around the world and you may bump into the owner of the resort, who spends a lot of time on the Cay tending to his guests. The staff offers unsurpassed hospitality toward facilitating anything you desire. The first thing you will need to navigate the Cay is a golf cart from Harbour View Cart Rentals. It’s a blast to cruise around the newly paved labyrinth of streets, which are heaven compared to the rough roads of yesteryear. 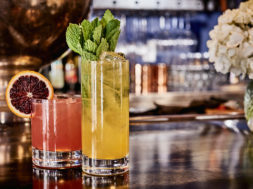 Get acclimated by heading nonstop toward the far south end of the island, stopping in New Plymouth, a quaint town full of history, shops, bars and restaurants. 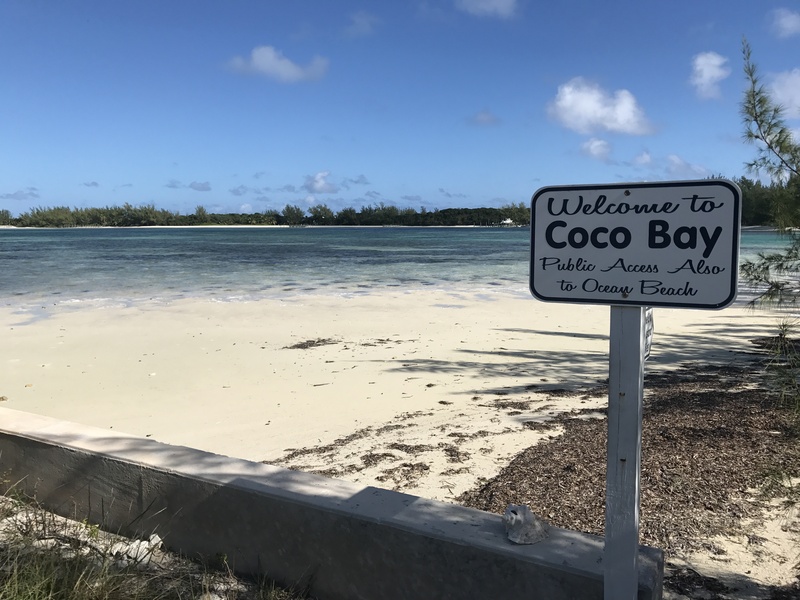 On your way back, stop at a beach on the Atlantic side, such as Bita Bay, or pull over at Coco Bay Beach and wade in to feed fresh conch pieces to the turtles. Then, stop at the Leeward Yacht Club & Marina for lunch. 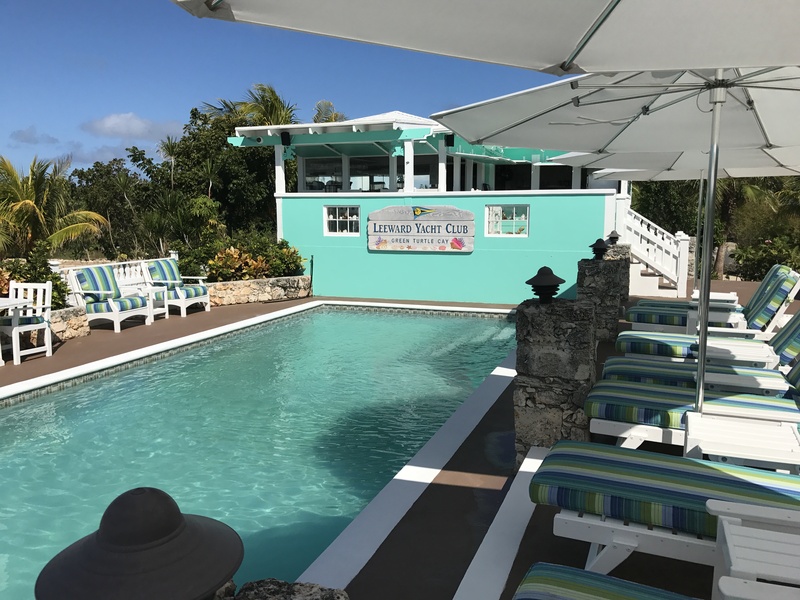 Savor the laidback atmosphere and sun-laden Bahamas style beside a small pool over the marina, which has the only pump out station on the Cay. The fish tacos are excellent, too. When you’re ready for the water, look no further than Brendal’s Dive Center, which offers everything you could ever need on or in the water. 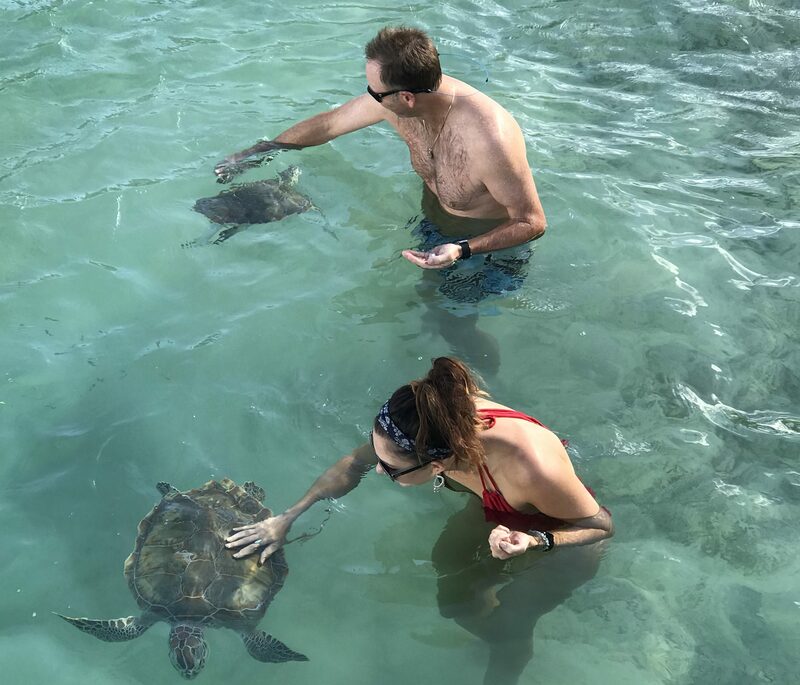 Brendal will take you to feed the stingrays or the pigs, to dive on the world’s third largest barrier reef, or to enjoy an island beach party like the massive Bahamas Independence Day celebration held on July 10. When the sun has set, visit the Green Turtle Club Resort & Marina for an evening culinary experience that cannot be missed. 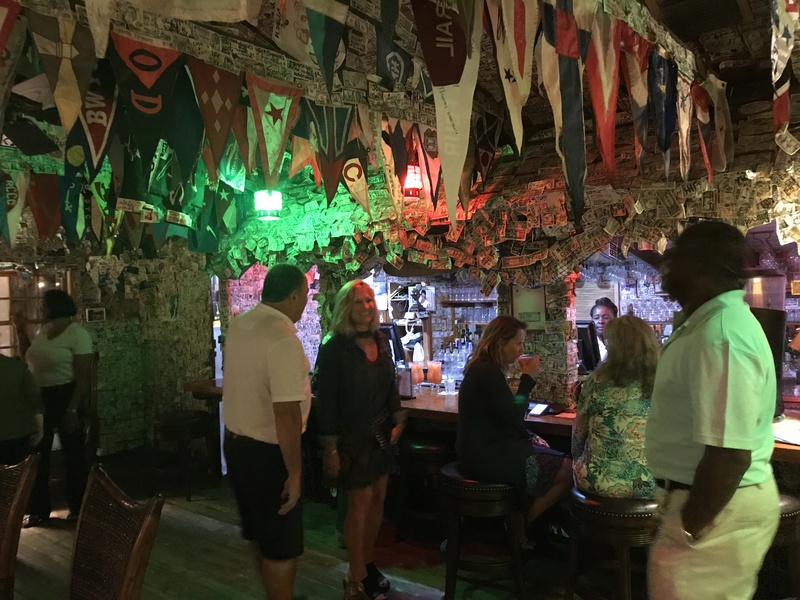 Start at the Yacht Club Pub, also known as The Dollar Bar, for the Tipsy Turtle rum drink. The bar’s walls are line with autographed dollar bills, including a framed one from former president Jimmy Carter. Executive Chef Michael Howell oversees dinner service at The Club Restaurant, which serves a broad selection of regional dishes. However, the filet is excellent, too. 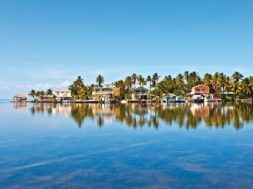 Getting to Great Abaco Island is the easy part with Air Unlimited; however, if you are planning a summer trip, you need to plan now. Accommodations, boat rentals and especially golf carts are limited, so the sooner you book your plans, the better. When all is said and done, you fly over, enjoy your time away and return more relaxed than ever. The Bahamas are closer and more affordable than you would ever think.